Africa’s Next Top Model: America’s Next Top Model (ANTM) is going to Africa. The reality television series, in which women compete to become the next best model and begin a career in the modeling industry, is expanding to a new continent. But instead of Tyra Banks as the host, Nigerian model Oluchi Onweagba will take over the newly branded show, Africa’s Next Top Model. At the age of 17, Oluchi Onweagba won M-Net’s Face of Africa competition, a continental model talent search that began in 1998. Oluchi was the first winner. The show ran for about six seasons after taking a three-year break in 2001 and returning in 2005. Any female from sub-Saharan Africa could enter the competition to win the Face of Africa title and a modeling career with Elite Model Management. Since the competition, Oluchi has been seen on the magazine covers of Elle and Italian Vogue, as well as featured in Victoria’s Secret, Sports Illustrated and several other magazines and runway shows. Oluchi shared her ‘rags to riches’ story on The Africa Channel in an episode ofConversations with Felicia. 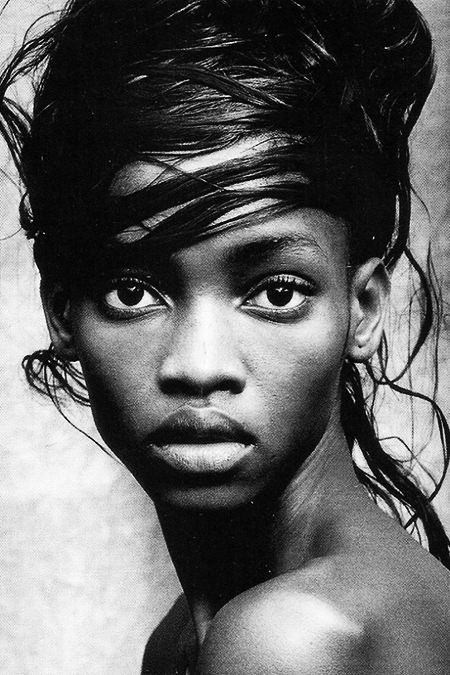 The young model’s Face of Africa origins can be seen in the link to the show. 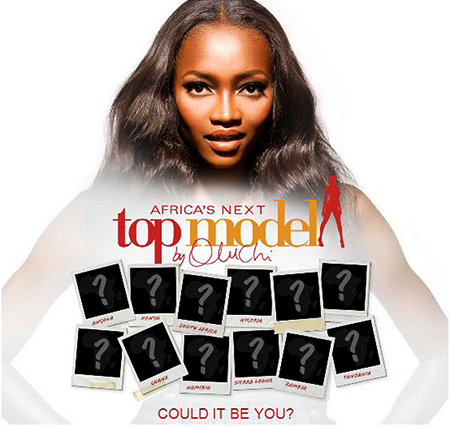 Africa’s Next Top Model is set to feature female contestants who can represent several different countries in Africa. Over the course of 10 episodes, 12 women will be chosen to compete from eight different countries, including Nigeria, Ghana, Kenya, South Africa, Angola and Tanzania. As the fourth continent to adopt the ANTM show concept, the African series will be shot in Cape Town, South Africa, beginning in August.